An amazing new world full of colors, texture and poetry opened up to me in the days before my son was born. We were gifted many lovely books as we anxiously awaited his arrival - classics such as Goodnight Moon, The Kissing Hand, Oh - The Places You'll Go, Swimmy, The Giving Tree, Love You Forever and many, many others. But there was one book that became very important to us. We read it every single night for years. It was called Welcome Song for Baby, by Richard Van Camp. Richard is an aboriginal poet and author who has written many books - graphic novels, novels and glorious children's books published by Orca Publishing. He is a proud member of the Dogrib (Tlicho) Nation from Fort Smith, NWT, Canada. A graduate of the En'owkin International School of Writing, the University of Victoria's Creative Writing BFA Program, and the Master's Degree in Creative Writing at the University of British Columbia, He taught creative writing at the University of British Columbia, worked as a creative-writing and storytelling instructor with the Emily Carr University of Art + Design and was the writer in residence at the University of Alberta for 2011 and 2012 and at MacEwan University in Edmonton, Alberta, in 2013 and 2014. His novel, The Lesser Blessed is now a movie with First Generation Films. His 2007 children's book, Welcome Song for Baby, is absolutely stunning. When I first read the words aloud, they poured through the cracks of my spirit and opened my heart. I felt grounded. They immediately reminded me of what is truly important - the profound intimacy and responsibility of the moment when you are holding your child in your arms and speaking quiet words of love, connection, hope and resolve. The words called me to stand tall and walk alongside my family through the storms of life. It is not an easy task to stay in this space day after day, year after year, but by reading this welcome song to my little boy every night, it became a prayer - a commitment to my husband and son, setting clear intentions as we moved on as a family though uncertain times and personal turmoil. I was constantly moved to tears with the power of the words in this book. Again. That is the important word. The world is beautiful and you, my child, have made it more beautiful. Every human on this planet is a living, breathing work of art. I often thought, if only people treated each other as the priceless works of art that we all are right from the moment of birth, what a world this would be. This book set a tone for me as I moved forward as a parent. It was a nightly reminder to our little son that he was precious, not in isolation, but as a reflection of the priceless world we live in. When I started to dive into the creative process again in preparation for my Sun Songs project, this book kept coming back to me. I couldn't imagine writing words that spoke to those early years as a parent like this book did for me. So, I used the opening phrase for the song dedicated to the birth of my son. I emailed Richard to express my deep love and admiration for his work and asked if I could send a demo of the composition. Happily, he listened and agreed to allow me the honour of sharing his words with all of you through this project. For more information about this national treasure you can visit www.richardvancamp.com or follow him on Twitter @Richardvancamp. To purchase Beautiful Again on my album Sun Songs you can visit my store or iTunes. 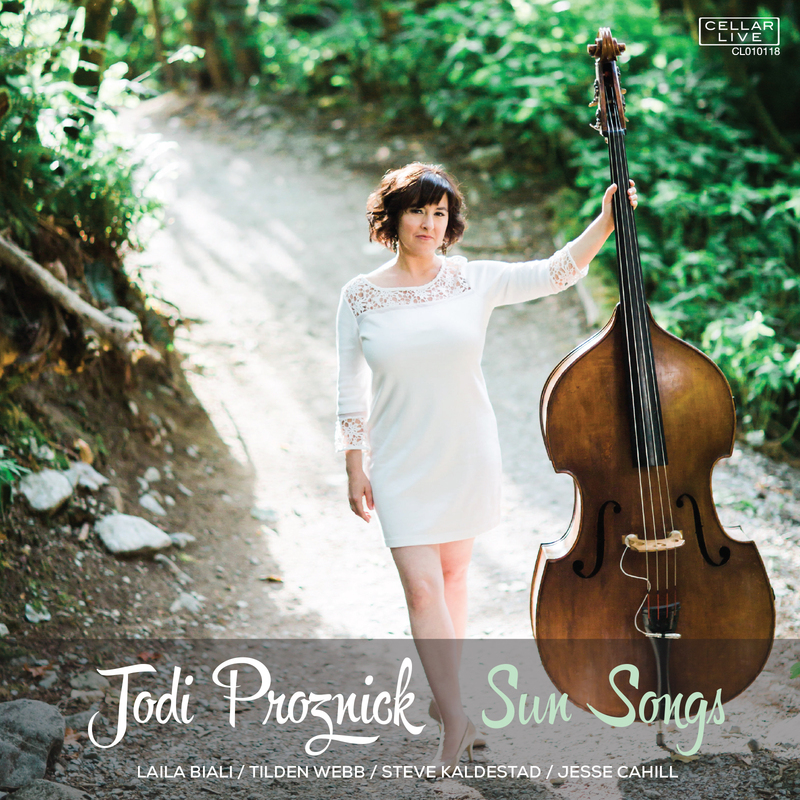 Previous Previous post: Why I chose to cover “The Book of Love” on my new album Sun Songs.